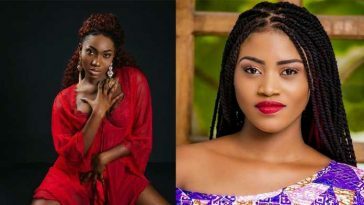 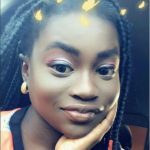 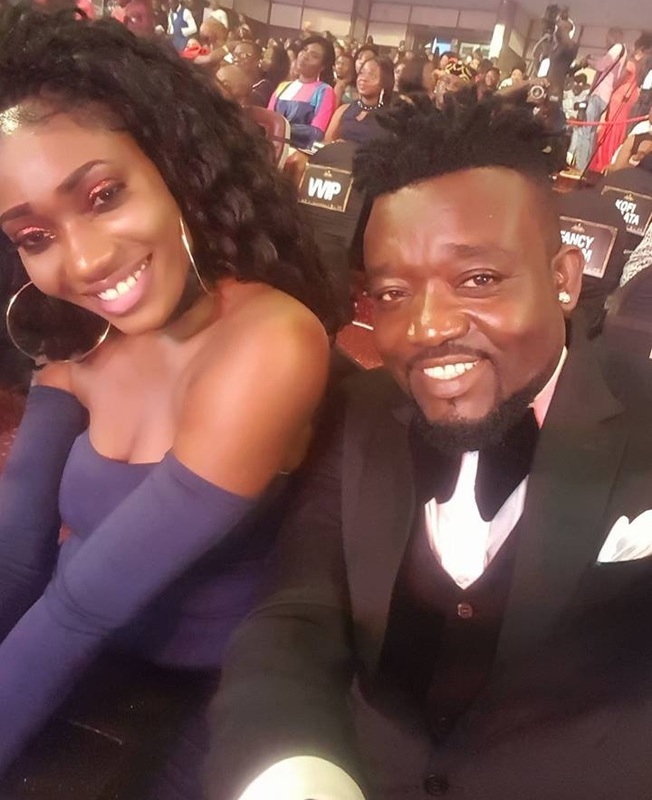 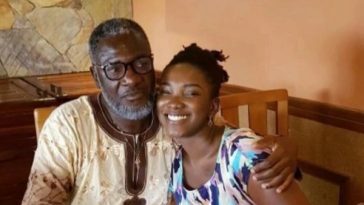 There have been rumours circulating that singer Wendy Shay — real name Wendy Addo — is having a romantic affair with her Rufftown label boss, Bullet. 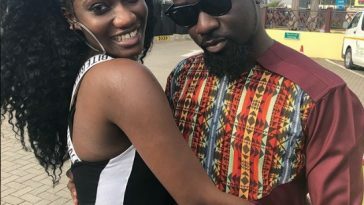 The rumours intensified yesterday when the pair were seen in a video walking hand-in-hand like a couple at the Elwak Sports Stadium in Accra. 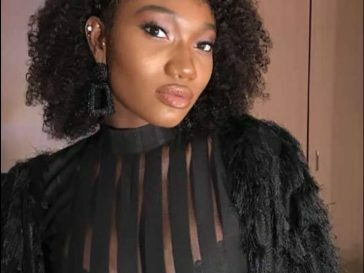 But speaking about the rumours in an interview, the ‘Uber Driver’ hit maker said the relationship between her and Bullet is strictly platonic. 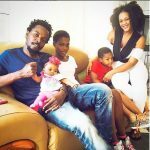 She said she has never even had such thoughts as she sees Bullet as a father.